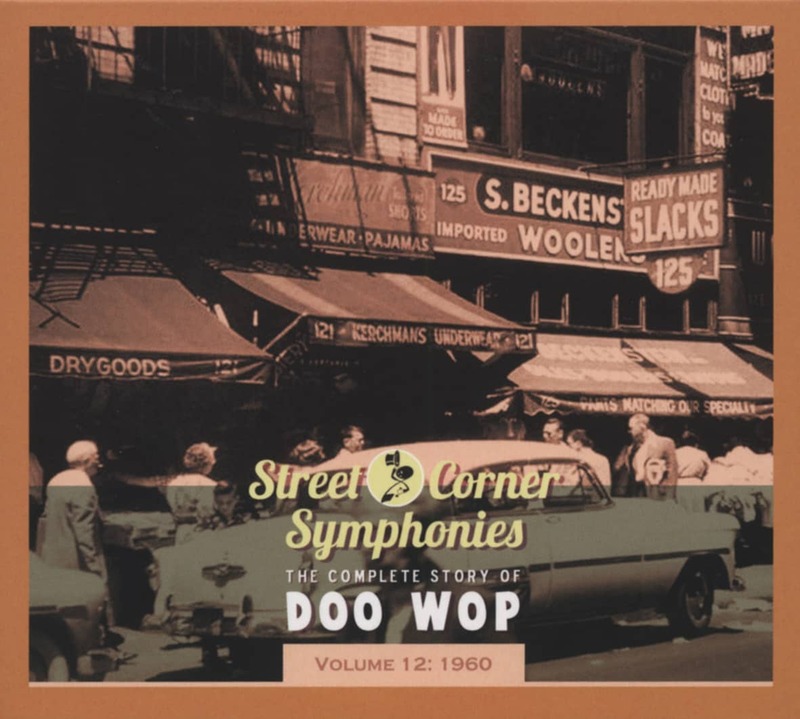 (1986/Original Sound) 20 Tracks - The greatest performances 1958-1962! One of the finest vocal groups ever! 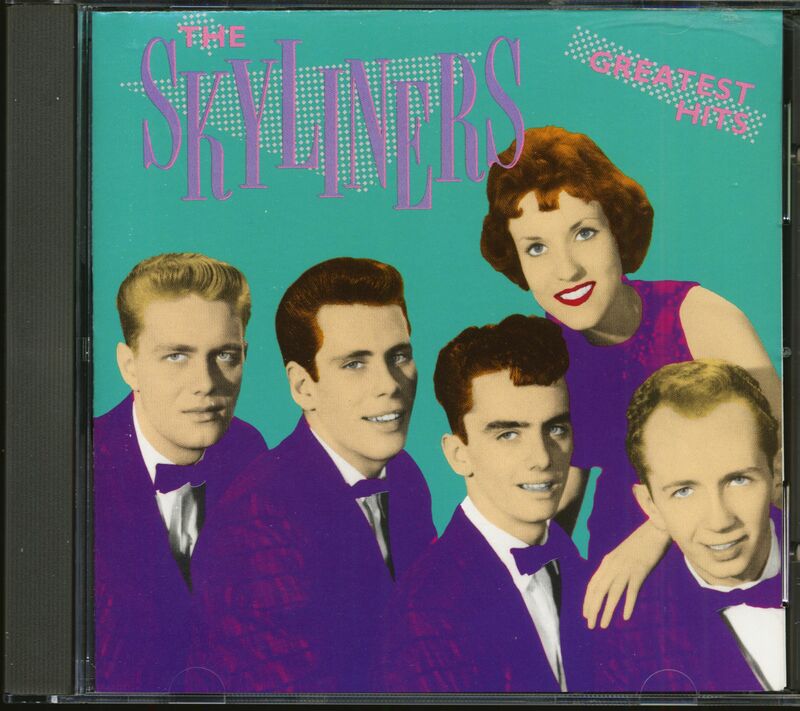 Customer evaluation for "The Skyliners' Greatest Hits (CD)"